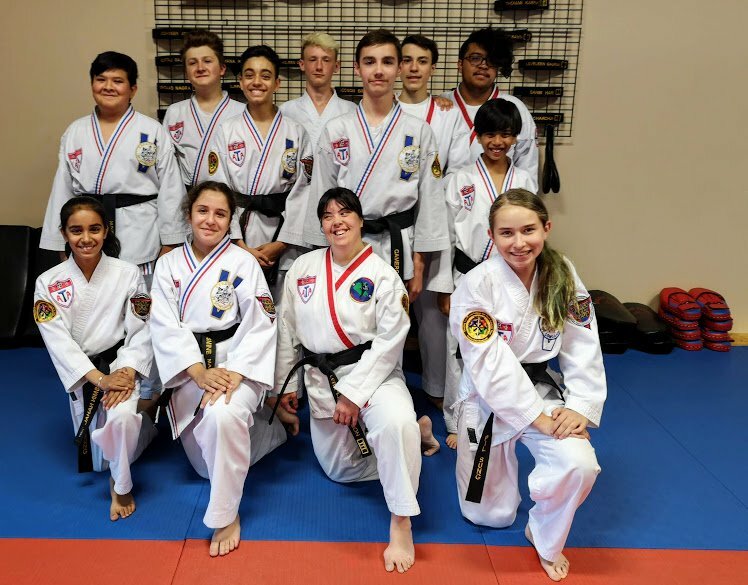 The Karate for Kids programs offered at Black Belt Academy, in Newton, BC, are a great way to instill virtues like integrity, courtesy, and respect in children of the local Newton, BC community. 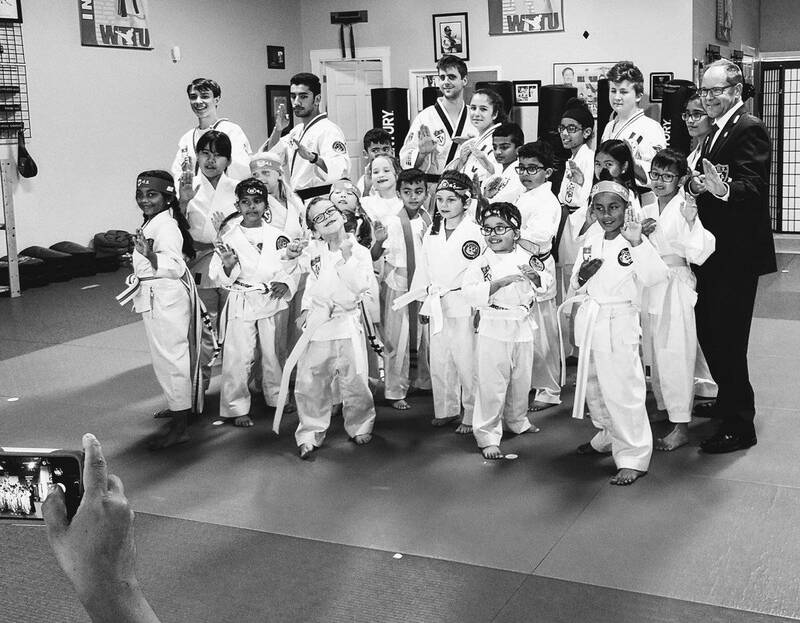 Our state of the art Karate programs are proven tools to help teach children valuable life lessons. 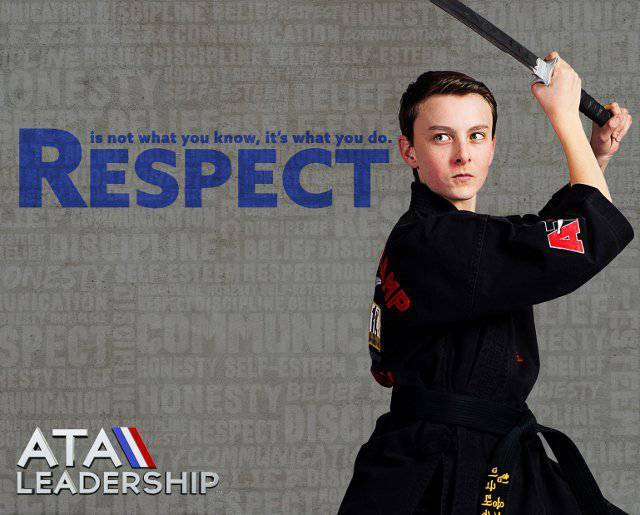 Some of the skills and values we foster are respect, self-discipline, self-control, and the ability to safely defend themselves when needed. 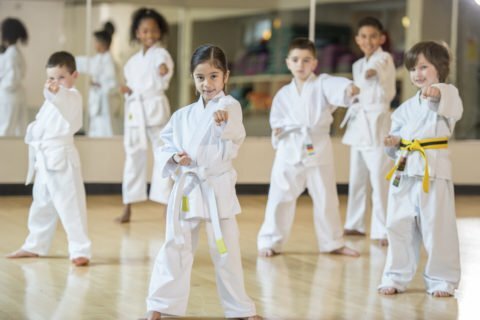 These life skills and attributes help each child achieve a “Personal Victory” in Martial Arts – and in life!  Our professional instructors are equipped with these same skills and values as a result of their own training, and pass them on to children in our Karate for Kids programs to promote their progression through adolescence into adulthood. I have been training here for 6 months now, and I have seen such a great improvement in my self-confidence, discipline, and martial arts skills. I started at this school with zero martial arts experience. Before then, I probably couldn't kick above my knees! However, the instructors are so patient with newer students and helped me become better with martial arts. After 6 months of training and 3 belts later, I can kick above head-height! Instructors are clearly experienced with their martial arts - I was especially impressed by the head instructor's skills! I I started training in 1998 and my son in 1992, we have had an amazing journey. When we started I was upfront with the Instructors, Mr. Scott Karpiuk and Mr. Kevin Ford that I wanted more than just any martial art for my son. I wanted him to learn integrity, honor, respect and to go further and learn to give back what he has learned. Mission accomplished, I am still in Martial Arts and My Son and I have our own school. Sr. Master Karpiuk continues to mentor us and we can't say enough about the specialness of our journey. I fully recommend this Dojo to anyone wishing to give themselves or their children the best.